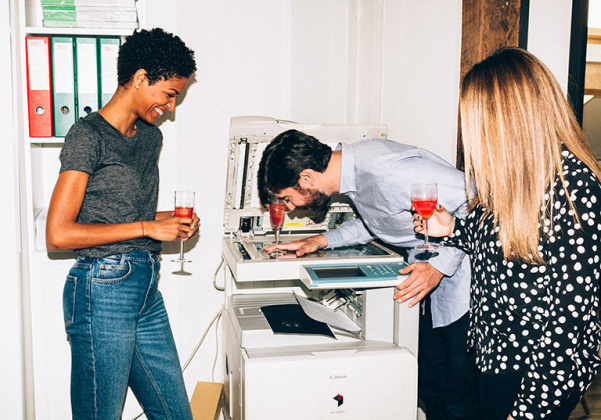 Party at home, at work, wherever you want! Some great snacks, some Passoã for tasty mix drinks, and voilà! You're good to go! You already know you won't want to go to bed, but you still have to work tomorrow!